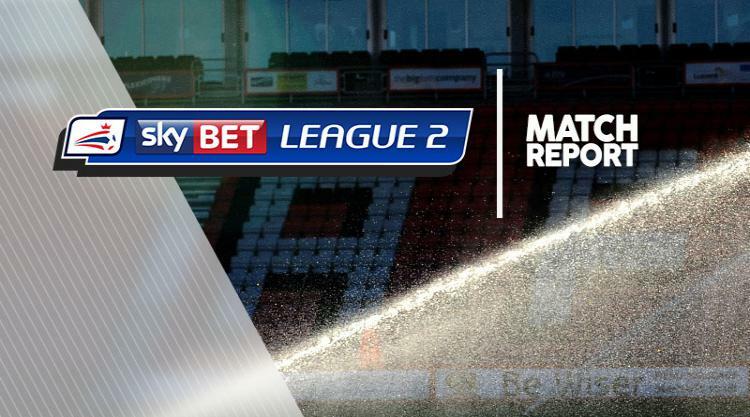 Carlisle ended a seven-match winless run in Sky Bet League Two with a 2-0 victory at Yeovil. John O'Sullivan lifted the visitors into an early advantage while Reggie Lambe struck after the interval to ensure a miserable afternoon for the Glovers in which their midfielder Ben Whitfield was also shown a straight red card. Keith Curle's men, who had lost six of their previous seven games, move back into the play-off places as a result of Blackpool's defeat at Luton. O'Sullivan broke a goal drought for Carlisle that had stretched to 701 minutes at the point he found the net in the 16th minute, heading a quickly taken Danny Grainger free-kick past Artur Krysiak. The hosts struggled to respond, not creating any chances of note until just before half-time as Tom Eaves nodded a cross just wide. Yeovil's task was made even harder on 53 minutes when Whitfield appeared to elbow Tom Miller and referee Trevor Kettle immediately sent off the Bournemouth loanee. The Cumbrians wasted no time in making their one-man advantage count as Lambe was played in behind in the 55th minute and although Krysiak saved the winger's first effort, he turned it in at the second attempt.